Magnifica calidad de imagen en superficies duras gracias a Neenah Coldenhove Impulsado por la creatividad de diseñadores de todo el mundo, el mercado de la sublimación de tinte digital en superficies duras se expande a un ritmo acelerado en los mercados de gran formato y escritorio. 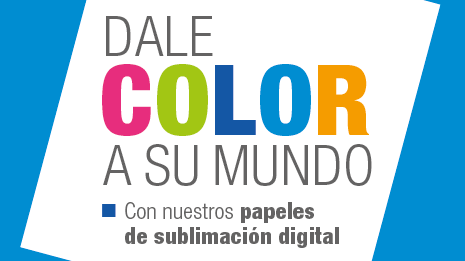 Colombiatex 2019: Dale color a tu mundo! Nos complace anunciar que este año participaremos de nuevo en Colombiatex, una de las mayores ferias textiles de Latinoamérica. No se pierda la oportunidad de descubrir nuevas formas de mejorar su negocio con productos excelentes, aprender más sobre el futuro y la innovación de la impresión digital textil, y ampliar su red de contactos. 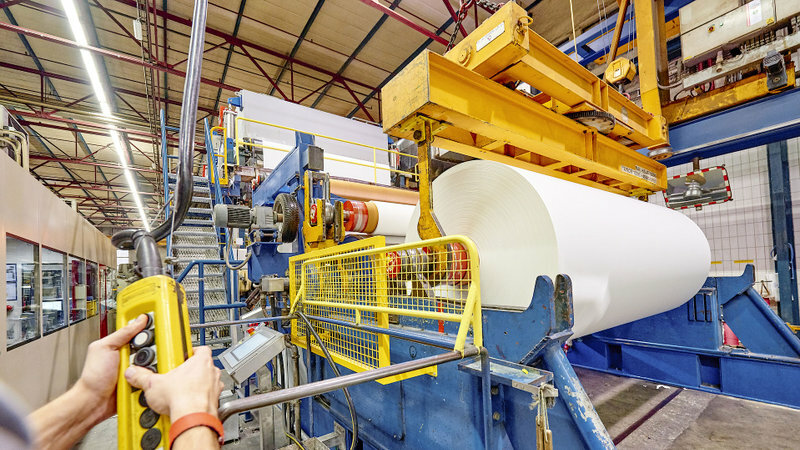 Coldenhove Papier and Neenah Paper have agreed that the Dutch manufacturer of speciality papers will become a part of Neenah Paper. 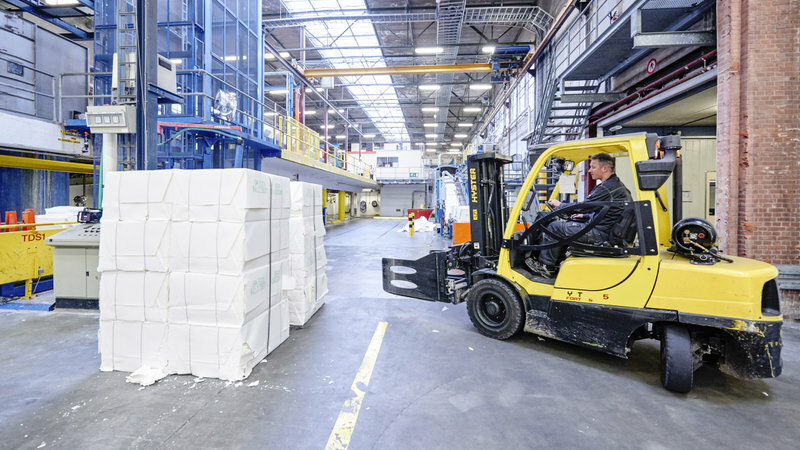 Neenah Paper with its global headquarters in Alpharetta Georgia will purchase all outstanding shares of the descendants of two families as well as the shares of the incumbent management of Coldenhove Papier. The acquisition will be completed November 1st 2017. Coldenhove in RTL7 "Ondernemen doe je zo"
We are busy with the preparations for the SGIA show! 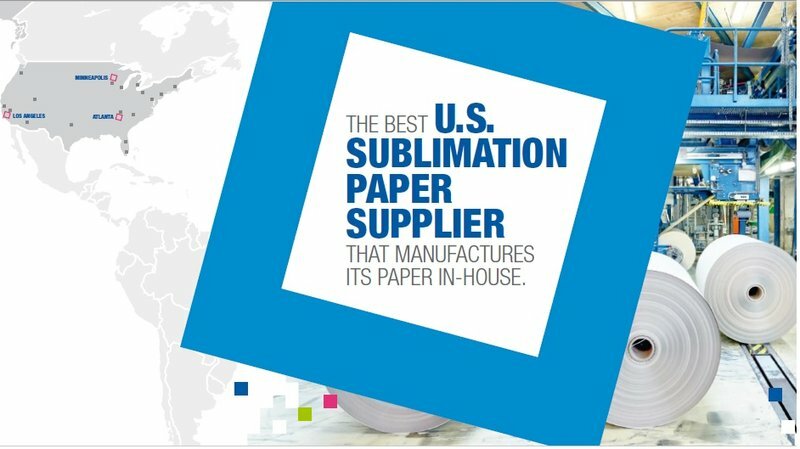 From 10 – 12 October Coldenhove Papier will showcase its U.S. product portfolio and services at booth 2009, in New Orleans. Are you in posession of a VAPRO-A or B certificate, did you enjoy technical education on level 3 or are you technically skilled on level 3? You may be the person we are looking for! During the summer of 2017, we have worked hard in our factory. 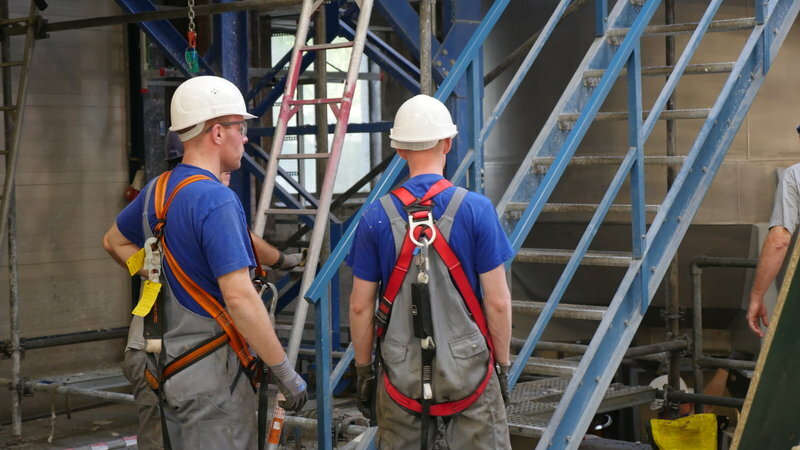 Coldenhove has invested in a new, innovative and energy-saving pulper. Coldenhove participates in Microfactory for Fashion at the Munich Fabric Start! 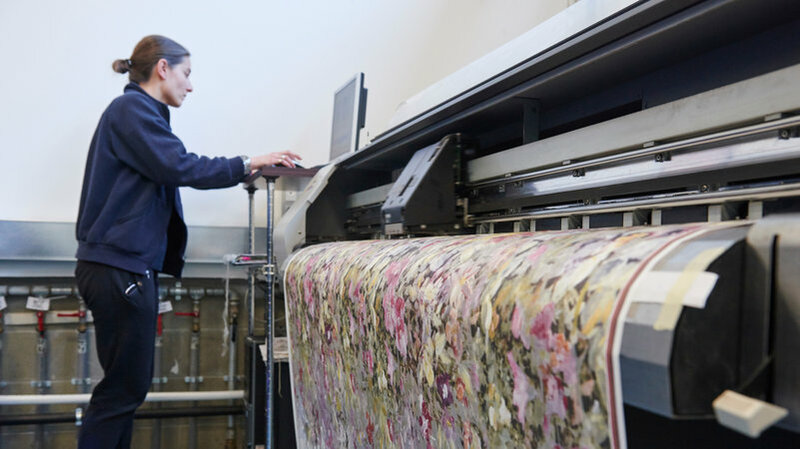 Coldenhove will participate in a “Digital Textile Micro Factory“ at the upcoming Munich Fabric Start trade fair from 5 – 7 September in Munich. Contact Coldenhove for a free visitor badge. 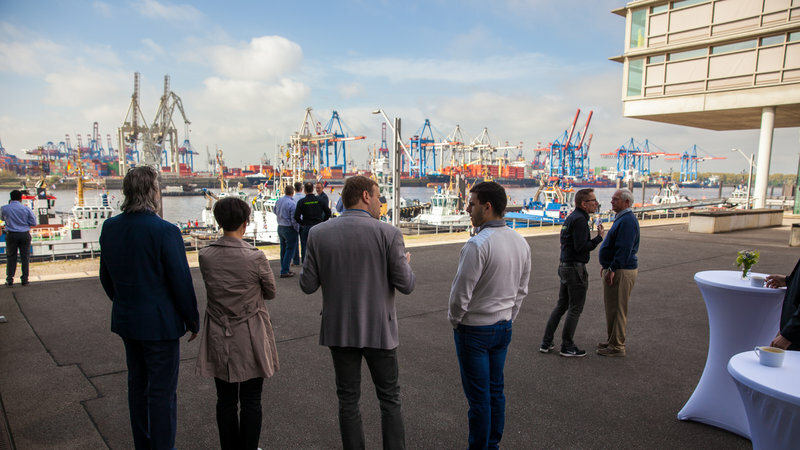 Just before FESPA in Hamburg, Coldenhove held a Distributors Council. The 2017 Coldenhove Distributors Council (CDC) resulted in a meaningful meeting between Coldenhove and her most valuable distributors from around the world. Coldenhove Papier wins third place in Workplace Safety contest! Each year VNP holds the Workplace Safety and Energy Consumption contest, primarily, among their 17 members. 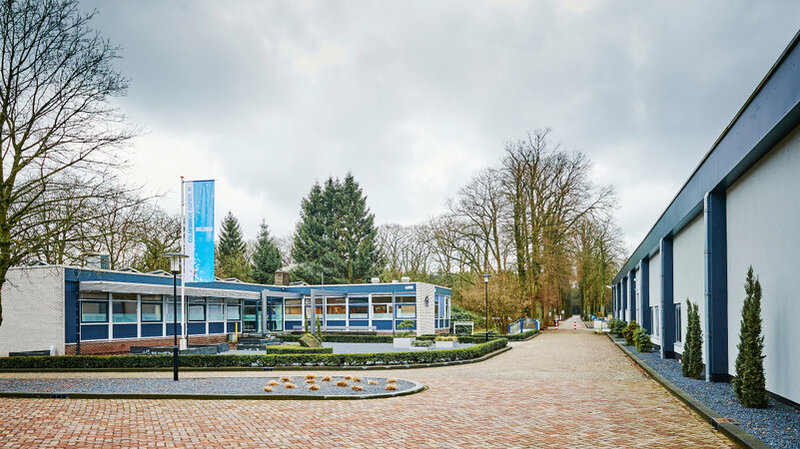 On Tuesday 30 May, Coldenhove Papier has been awarded third place in a yearly contest held by VNP (Vereniging van Nederlandse Papier- en Kartonfabrieken). 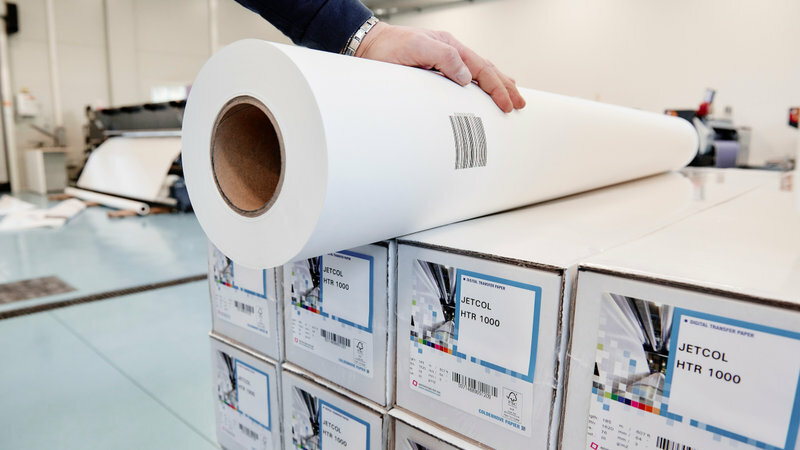 JACKSONVILLE, Fla. – Mac Papers, one of the largest merchant distributors in the Southeast U.S., announced that it has entered into an agreement to supply dye sublimation transfer papers manufactured by industry leader Coldenhove. 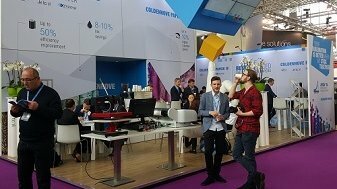 Coldenhove participated in FESPA 2017. The fair was a great succes for our company and we were happy to exhibit you our new paper concepts. We are pleased to announce the launch of our brand new website! The updated website includes a new design and a new approach. 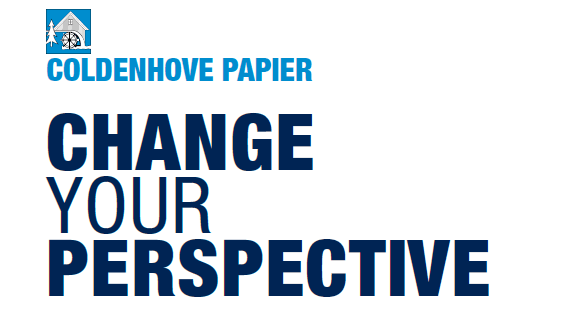 By connecting our products to the markets and end applications we present you the endless possibilities of Coldenhove papers. 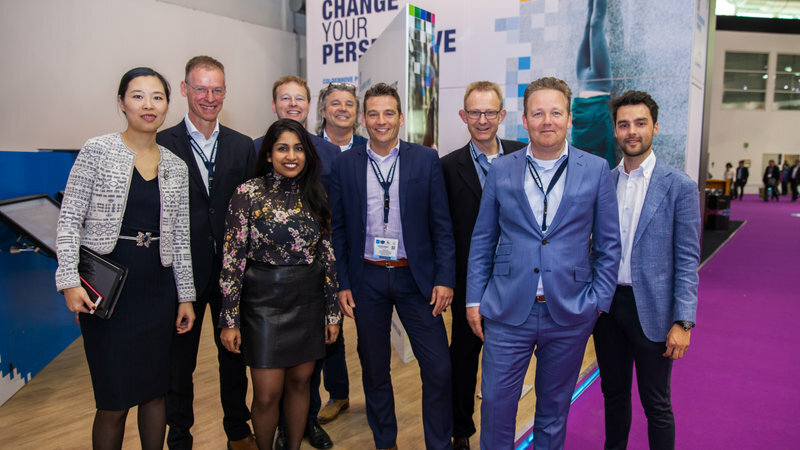 It is our great pleasure to officially invite you to meet the Coldenhove team during this year's Fespa at the Hamburg Messe in Germany, from 8 through 12 May, Hall B6, stand E35. Mimaki USA to distribute Jetcol® transfer media line for the TS Series dye sublimation printers. 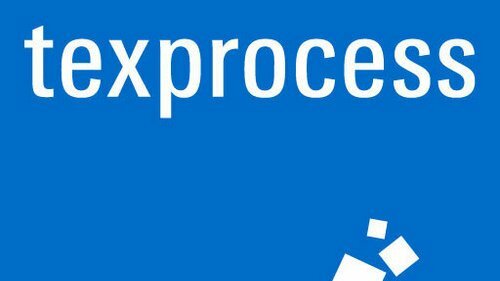 Coldenhove will participate in the “Digital Textile Micro Factory“ at the upcoming Texprocess trade fair from 9 – 12 May 2017 in Frankfurt. Coldenhove will shine the spotlight on its latest dye sublimation transfer papers Jetcol® and Jet-X®, which can be applied for Fashion, Sportswear, Home furnishing & Signage. 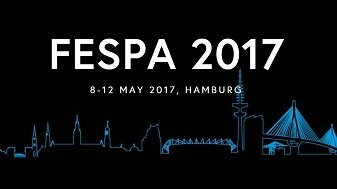 In February 2017 Coldenhove will participate in Fespa Asia. 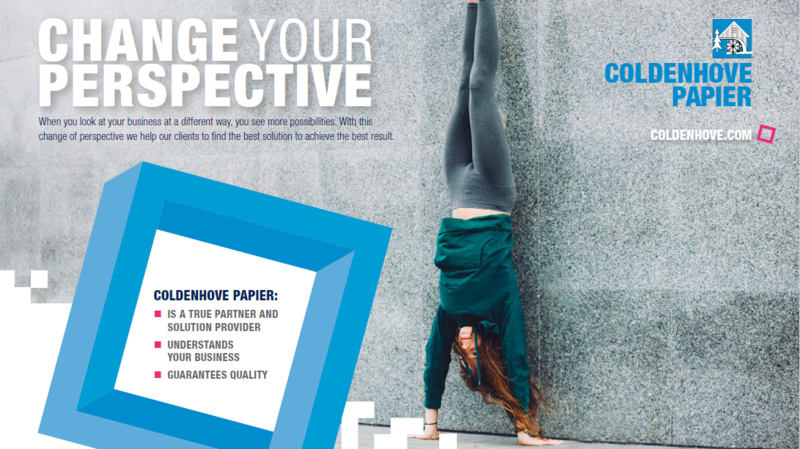 Coldenhove will show you a diverse range of quality papers as Jetcol® and Jet-X®. The 2016 Distributors Council was a high level get together of Coldenhove's valued distributors from around the world; the dye sublimation experts. 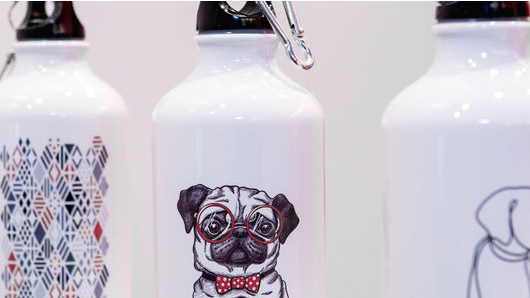 FESPA is the leading exhibition for digital textile printing. Companies from all over the world will be there to present themselves and their latest products. Coldenhove too. Coldenhove's distributor at the SGI in Dubai! 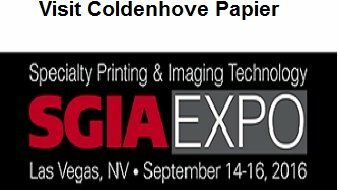 Coldenhove’s distributor; Giffin Graphics will have booth nr. 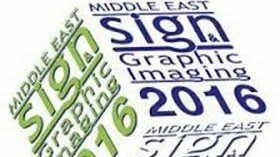 : 62 at the SGI Dubai from 10 – 12 January 2016. 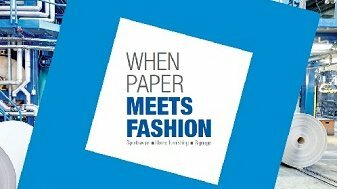 Come and see the outstanding results when Coldenhove's papers meet fashion. Visit us at Avanprint 2016 in Paris, France! Ours is stand D221 in hall 4 for the global paper standard of digital sublimation printing. 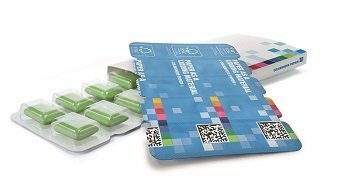 COLDENHOVE PAPIER @ FESPA DIGITAL 2016! 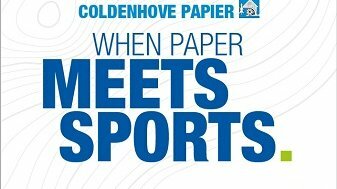 Coldenhove Papier is ready for FESPA 2016 on 8-11 March in Amsterdam. Come and meet us on our booth N25 in Hall 4! CSA & CDC 2016 were a great succes! 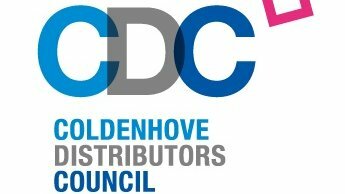 Coldenhove held a Sales Academy and a Distributors Council. Participants from over 25 countries worldwide were able to learn the latest on the Coldenhove dye sublimation papers. 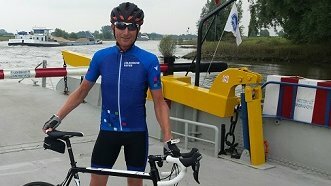 In cooperation with Bioracer and Van Berlo we developed a Coldenhove cycling and running outfit. Did you know that our sublimation papers are being used for different applications such as fashion, interior design, signage but also sports? We are ready for SGIA 2016 on 14 - 16 September in Las Vegas. Come and meet us on our booth 3615 and we will show you our latest developments in dye sublimation papers! We have already informed you about the Coldenhove sportswear which is launched this summer. The last few weeks we received pictures of people in their ‘Coldenhove outfit’ during their workout. We are nominated for Erasmus Innovation Award! Research institute INSCOPE has announced the nominees for the Erasmus Innovation Award 2016. Coldenhove wins Erasmus Innovation Award 2016! 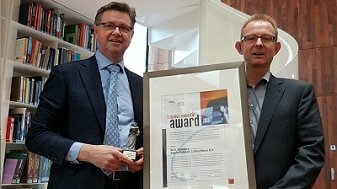 Based on the results of the Erasmus Competition and Innovation Monitor 2016, Coldenhove Papier has been proclaimed the most innovative company of the Netherlands. 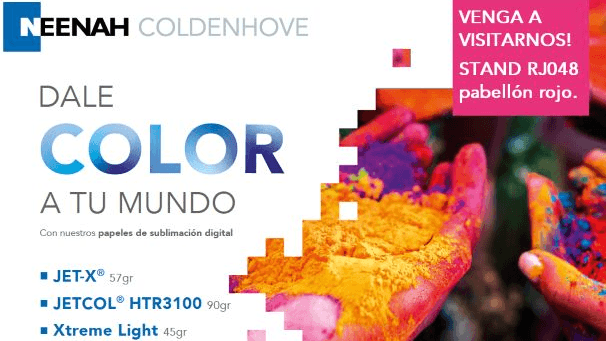 Visit Coldenhove at Colombiatex 2017! 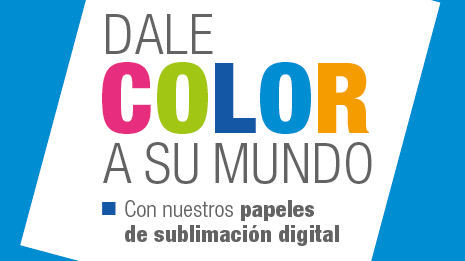 For the first time Coldenhove Papier is set to participate in Colombiatex de las Americas 2017, to be held between 24 and 26 of January in Medellin. Visit Coldenhove at Fespa Asia! We are happy to announce our participation in Fespa Asia 2017, to be held between 15 – 17 February 2017.